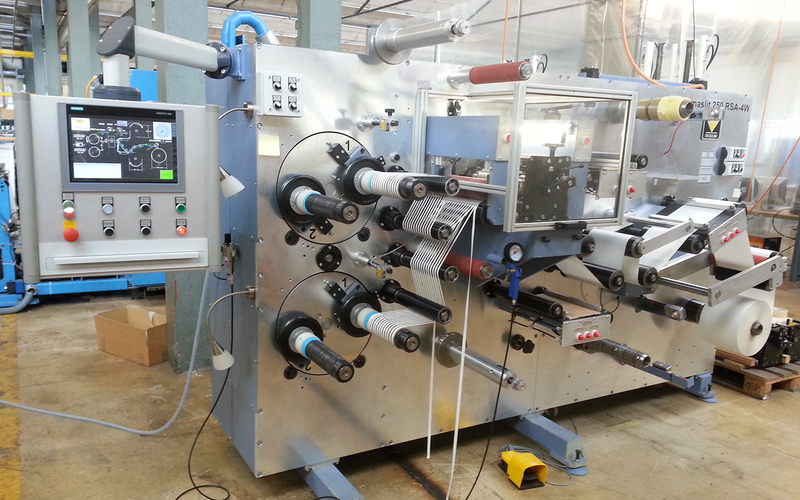 Wey Converting is your partner for all questions concerning the processing of web-shaped materials. 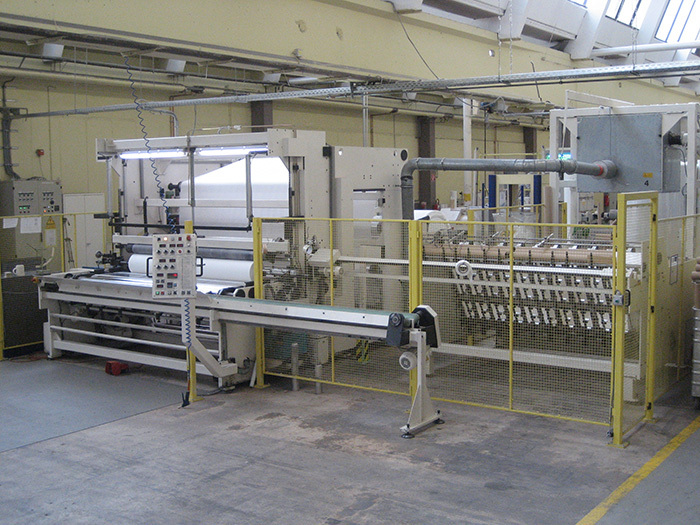 As a tailor made machine manufacturer with a professional competence of more than 40 years, we offer system solutions exactly to your needs. 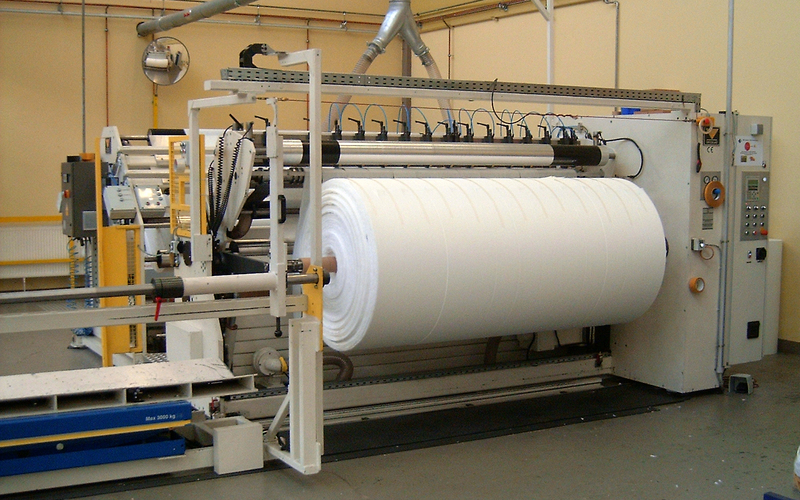 Depending on the application: normal, special, decorative paper, cardboard, aluminum, plastic films, fabrics, adhesive tapes, foam, first aids or nonwovens – with us you will find the right machine. 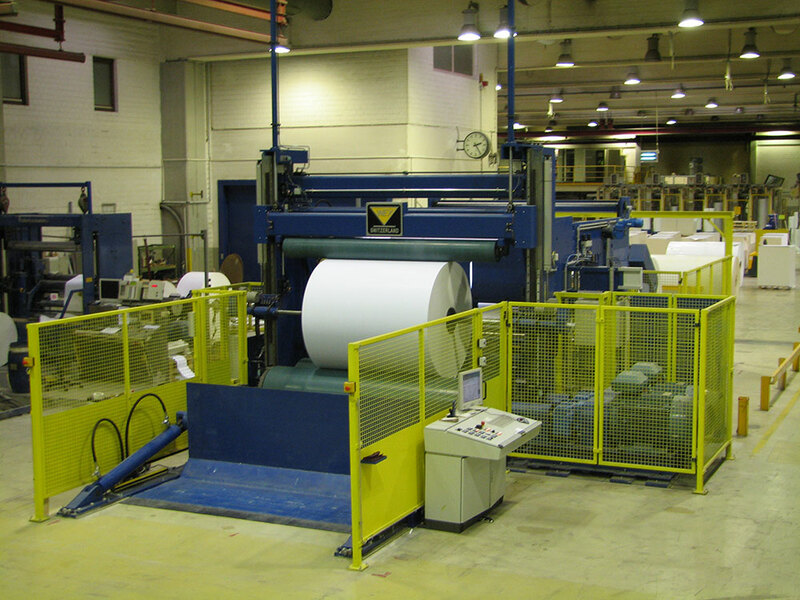 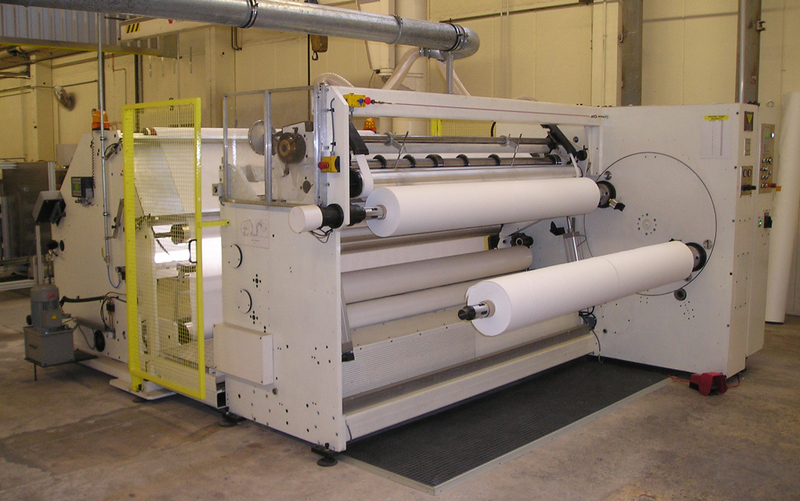 Finishing techniques such as flexographic printing, rotorgravure printing, varnishing, coating with roller coating systems, or mayer/bar application, hot melt systems as well as laminating and die cutting round off our production program. 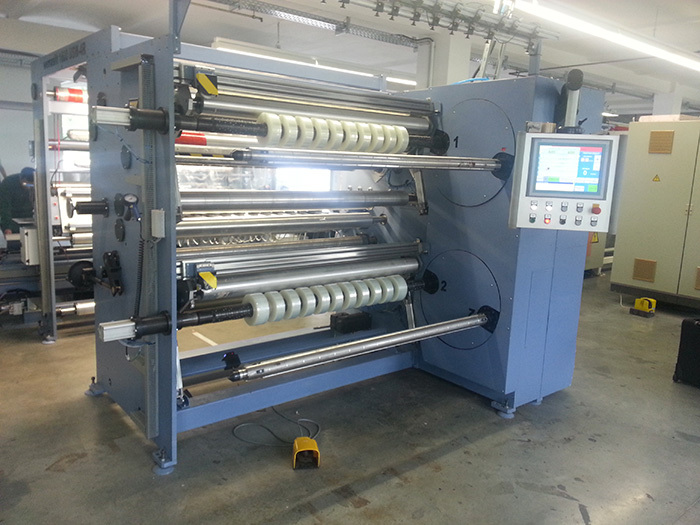 You can find all detailed information about the machine families in a clear form under the link "Products"